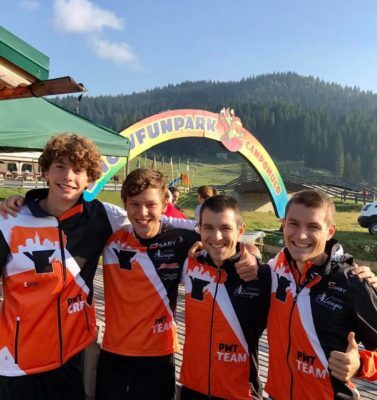 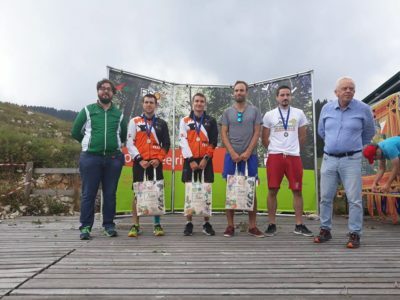 Only some days after the Italian Championships, part of the team, including Tommaso, Riccardo, Gabriele, Alessandro and, Gugliemo, decided to have another orienteering weekend… This time on the famous Asiago plateau, well-known by all orienteers as it hosted the World Championships back in 2014. 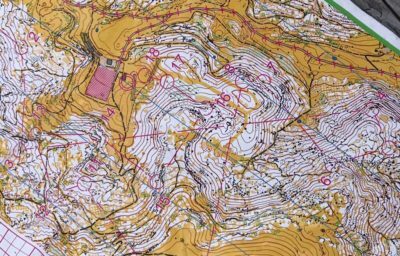 Amazed by the terrain and very hungry for some nice rocky forests, we took the opportunity to have an extra training on Saturday, and get a taste of what was waiting on Sunday’s competition. 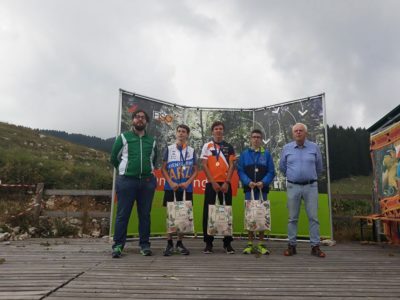 Riccardo and Tommaso 1st and 2nd in MElite, Alessandro 1st in M13-14 and Guglielmo 8th in M16.